In recent days, there has been a lot to say about fast radio bursts, the FRB. This phenomenon is still poorly understood and becomes even more intriguing. 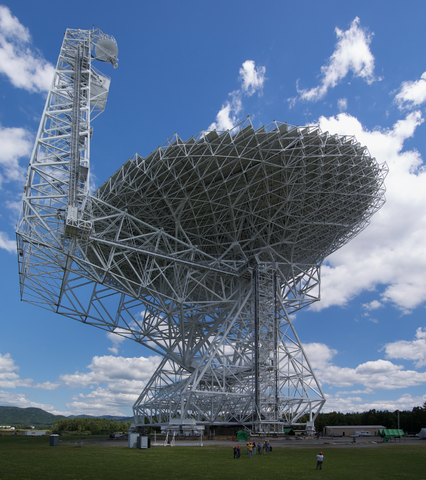 In 2007, David Narkevic, then a student at the West Virginia University, met his teachers with a strange discovery after searching in old data from the Australian Parkes radio telescope. He identified a very strong and very short signal in the region of the sky near the little cloud of Magellan. 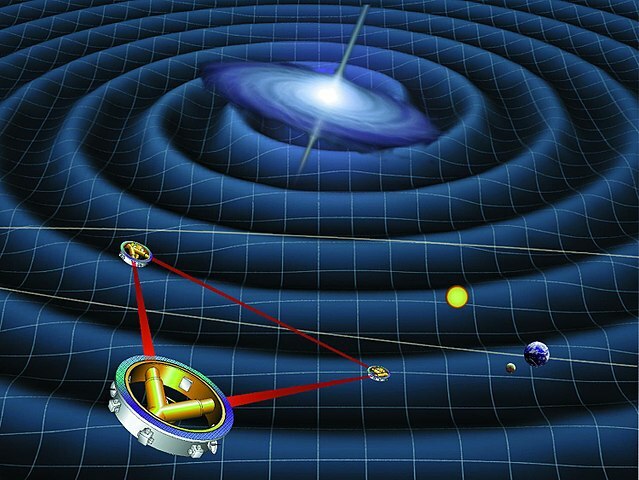 Subsequent analyzes show that the signal was unique and that its origin was probably extragalactic. The signal does not correspond to any known cosmic event. The astrophysicists were perplexed. At the beginning of 2010, we start to detect other similar signals, at Parkes and other observatories. 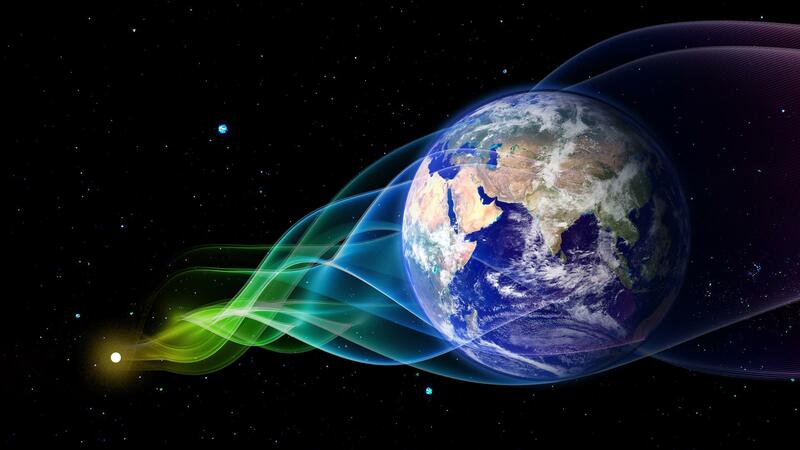 Some of the signals detected at Parkes were eliminated when we realized that they were of terrestrial origin. We discovered that the opening of microwaves doors by observatory scientists create a parasitic signal very similar to that of a FRB. Nevertheless, the cosmic phenomenon is real. Other observatories also identify signals similar to that discovered by David Narkevic in 2015. In 2015, the mystery grows when we discover a new source of fast and repeated radio bursts, but this time with dozens of bursts spread over several years. The same year began the construction of the CHIME radio telescope in Canada. It had to be particularly effective in discovering new FRBs. It has barely been put into operation when it identifies the second source of repeated FRBs. It is therefore a new type of radio signal which origin seems extragalactic and can be repeated or not. We must now find an explanation for the phenomenon. Some hypotheses have already been formulated. Of course, the possibility that it is a signal of an intelligent civilization has been relayed in the press around the world. The situation is somewhat reminiscent of the discovery of pulsars in the 1960s. A repeated and unexplained radio signal necessarily evokes aliens, but there is a good chance that the FRB is of natural origin. It may be necessary to look for two different origins. Supernovae, neutron stars or black holes, or active nuclei of galaxies could be responsible of single or repeated signals. Almost all assumptions are open. Meanwhile, CHIME continues to capture FRBs.